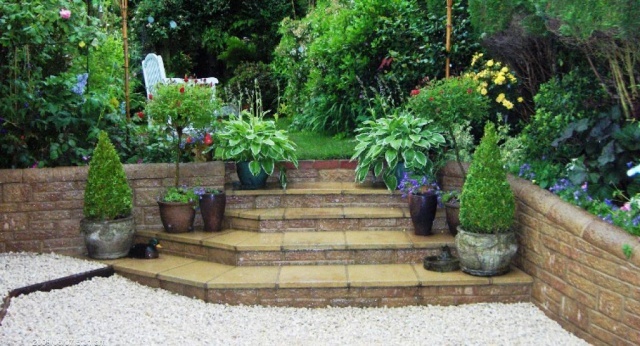 If you are in the Ashford area and are on the look-out for a landscaping company who can make your garden look great and turn it in to a wonderful space, then look no further. 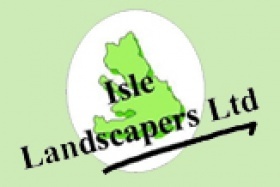 Isle Landscapers Limited has many years' experience providing our customers with this very service and are more than happy to help you create a space that will be perfect for you and your family. We always work hard for our customers because you choose us. We can help you design a space but are also more than happy to take your design from an initial sketch and create it in your garden using only the finest materials. We really enjoy giving our customers gardens the wow factor that they have always wanted them to have. Our services are available to all of our domestic and commercial customers alike and we can help you with a number of different tasks including; all soft landscaping tasks, driveways, patios, decking, fencing and ornamental brickwork. After we have done all of the work we can then maintain your garden for you ensure that it keeps looking great for years and that it is the perfect place to be all year round. If you are in the Ashford area and need a landscaping firm then come to company that works the hardest for you, come to Isle Landscapers Limited. If you would like any further information regarding any of our services then please do feel free to get in touch, we will be happy to answer any questions you may have.